First Choice, ‘The Player’ (‘Record World’ magazine, August 10, 1974). Click to enlarge. 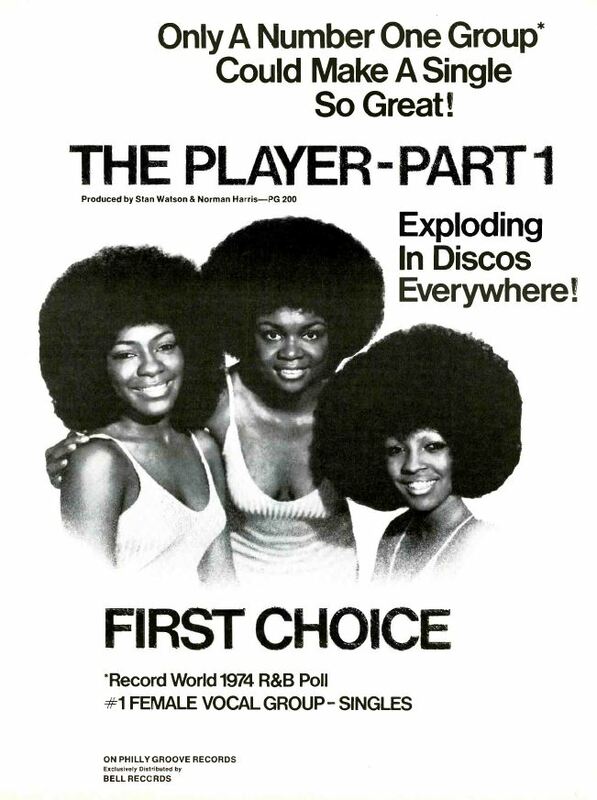 Philly soul group First Choice released their early disco single “The Player” in 1974. This hi-hat-riding tune was the center piece for an album of the same name. 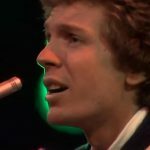 While “The Player” only made it to #70 on Billboard‘s US Hot 100, it fared much better on the Hot Soul Singles chart, grabbing #7.